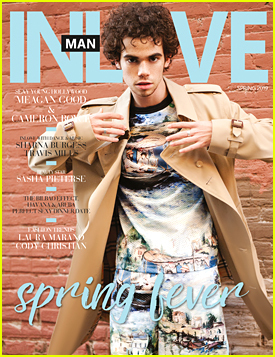 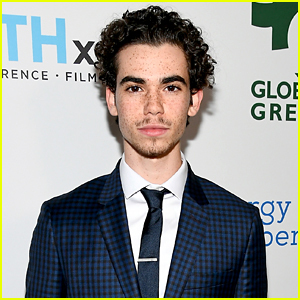 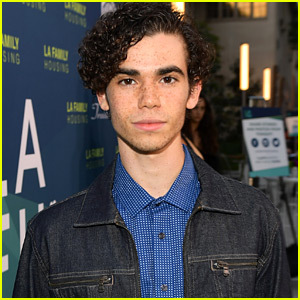 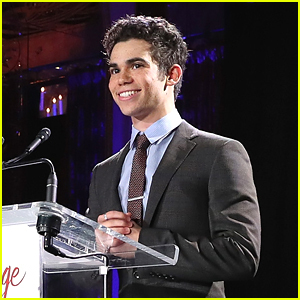 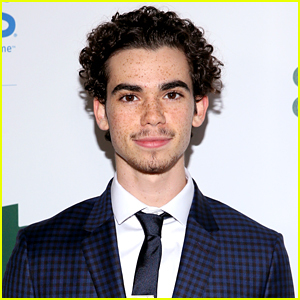 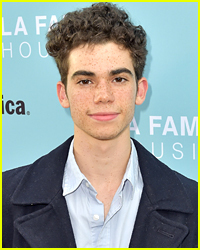 Cameron Boyce Gets Real About His Love/Hate For Social Media After Getting Hacked Twice in One Week | Cameron Boyce | Just Jared Jr.
Last week wasn’t the best week for Cameron Boyce at all – especially after being hacked not just once, but twice. 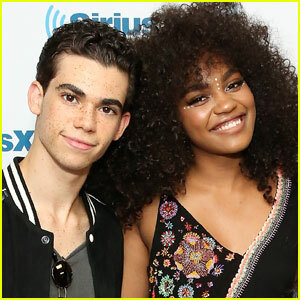 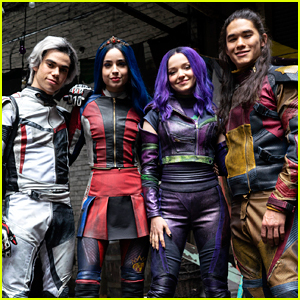 The 19-year-old actor, who is currently filming Descendants 3 in Vancouver, headed back to his Instagram to explain that, although he isn’t the biggest fan of social media, he’s keeping it around. 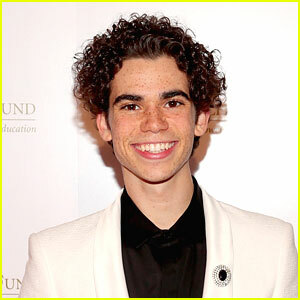 While he’s thought about deleting his Instagram and getting rid of it all, he’s not. 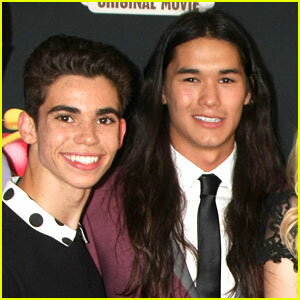 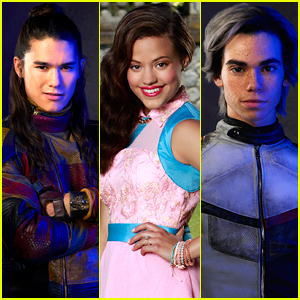 Cameron Boyce & Booboo Stewart Create Stop Motion Short Film - Watch Now! 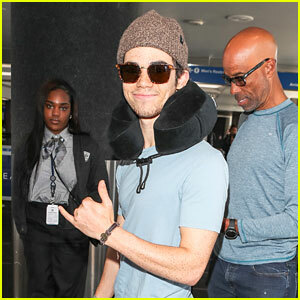 Cameron Boyce is All Smiles While Catching His Flight Out of LAX!